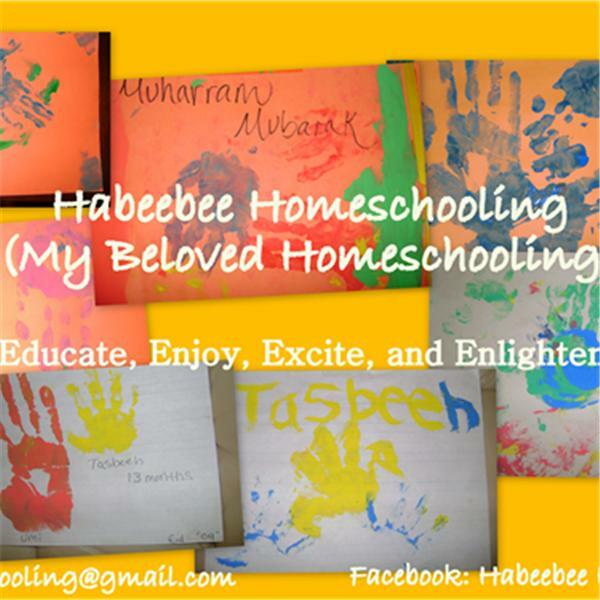 As salaamu Alaykum, Habeebee Homeschooling is a parenting team dedicated to helping parents educate their children. We are a homeschooling family sharing our love, joys, and journey homeschooling with you all. Not only are we raising children that are God concious with good morals and islamic up bringing, we are also making memories. As salaamu alaykum we will be speaking about the decision to homeschool why and why we love it! Homeschooling NOW! The late night wrap up!